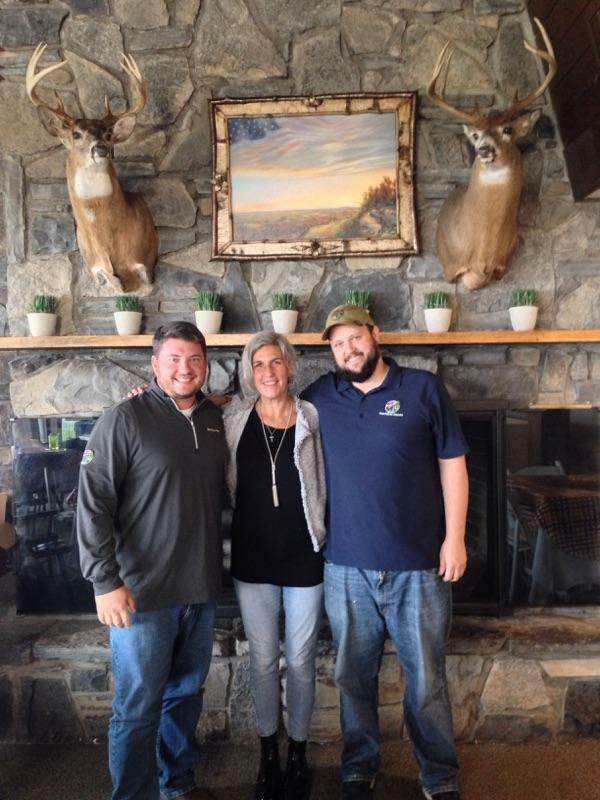 (L-R) Clearpath for Veterans Chief Operating Officer Alex Behm, Founder Melissa Spicer, Peer to Peer member and Veteran Adam Coleman. Central New Yorkers may hold the misperception that Veterans in poverty and homelessness have been well taken care of and it’s no longer an issue that needs to be addressed. Part of our City Limits Project is a series we’re calling “On the Front Lines” to shed light on individuals and organizations dealing with the causes and effects of poverty. John Smith met with veterans who went through the process to get essential services and housing. In this installment, you’ll learn more about one place in Central New York providing support and connecting them to the right programs. John Smith highlights the services available to Veterans struggling with poverty. Credits and Notes: Music in this episode provided by David Hilowitz and Blue Dot Sessions.